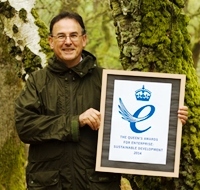 Nikwax, a long standing corporate supporter of World Land Trust (WLT), has won a Queen’s Award for Enterprise in Sustainable Development. The awards are considered the UK’s highest accolade for business success and this is Nikwax’s fourth Queen’s Award win. 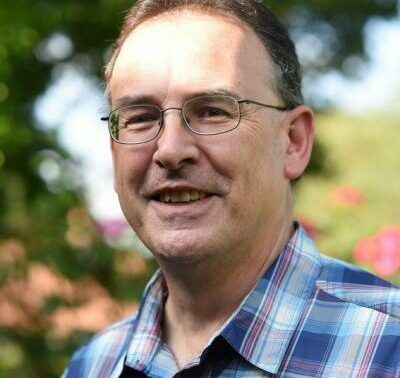 Nikwax is one of just 13 companies across the UK in 2014 to achieve an award in this environmental category, which celebrates products and approaches to management that are commercially successful and benefit the environment, society and the economy. 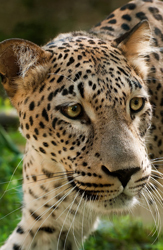 By nominating Saving Armenia’s Leopard in an online poll, Nikwax helped WLT raise £25,000. © Misad / dreamstime.com. Nikwax has been offsetting its carbon emissions through WLT’s Carbon Balanced programme since 2007 and supports WLT in many other ways too. 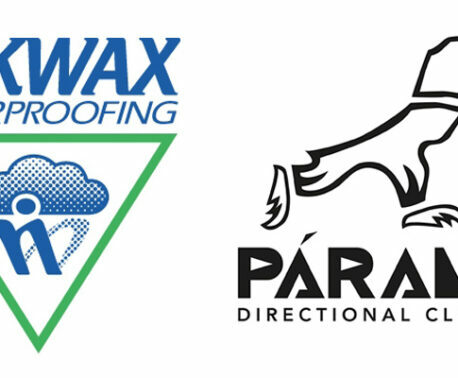 For several years Nikwax has nominated WLT projects for online polls organised by the European Outdoor Conservation Association (EOCA), of which Nikwax is a member. In 2014, WLT’s project Saving Armenia’s Leopard won an EOCA poll, and a much needed £25,000 for Caucasian Leopard conservation in Armenia.